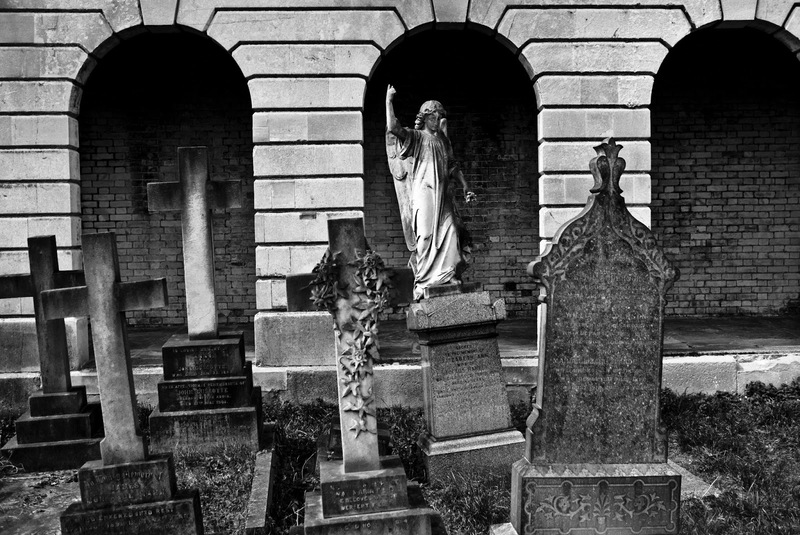 I finished work reasonably early today, so I took a trip out to Brompton cemetery. My interest in cemeteries is pretty well documented by now, and this one had everything on my list: crypts, angels, catacombs, the lot! I knew straight away that it would be a monochrome image: I was in a very Bob Carlos Clark frame of mind. This is my favorite image from the day, but it was a tough call. I should have more days like today!